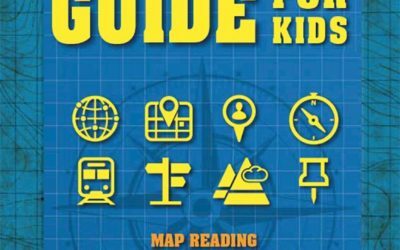 The ‘Ultimate Mapping Guide For Kids’ begins with the question ‘What is a map?’ and then takes the reader, or user, on a journey through creating their own maps with grid systems, scales, contours and legends through to navigating with a map and compass and using GPS. 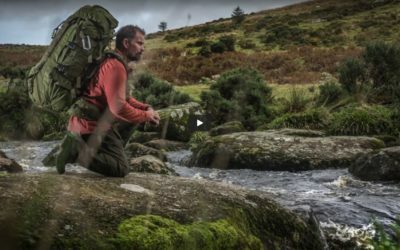 The book also has some great, fun exercises like making your own treasure hunt and geocaching. 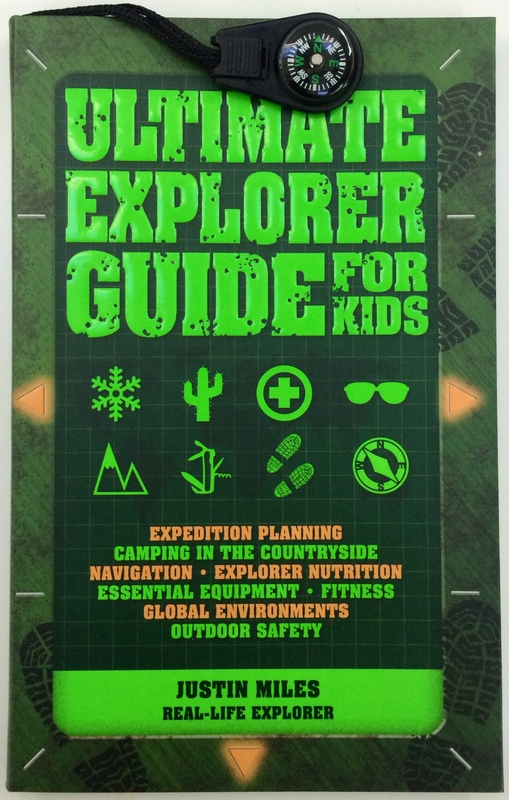 From finding out about expeditions in the world’s toughest environments to planning and tackling their very first adventure, the ‘Ultimate Explorers Guide For Kids’ is a ‘must have’ for any budding explorer.